Most marketing talks about the money you ‘save’ when you buy something on sale. But what about if you could ‘save’ through buying nothing? And I am not talking about going without – far from it. 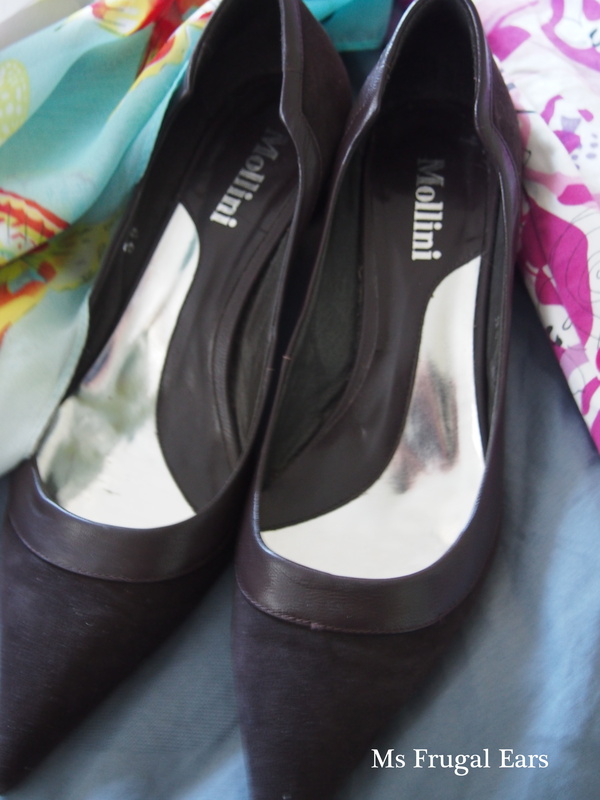 Love these shoes – how much would you pay for them? 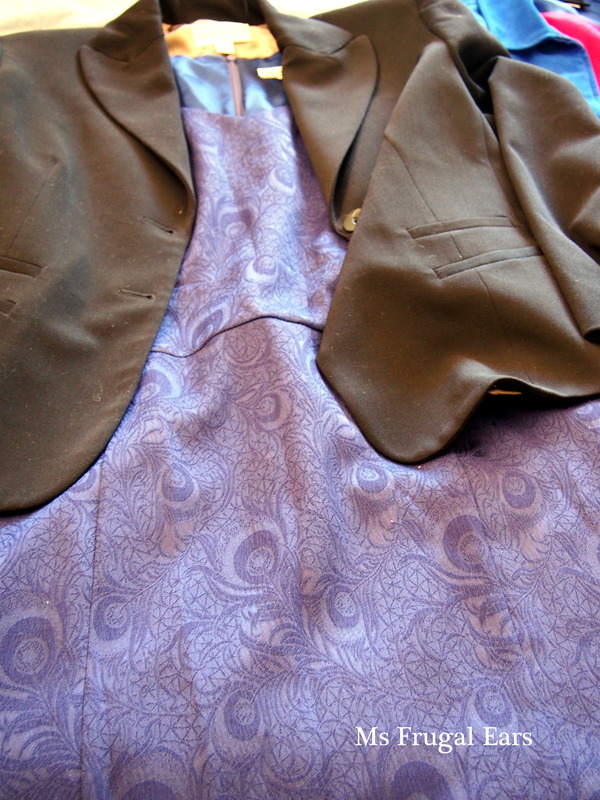 This post is in response to a November challenge by the Thrifty Issue to save $100 a day. 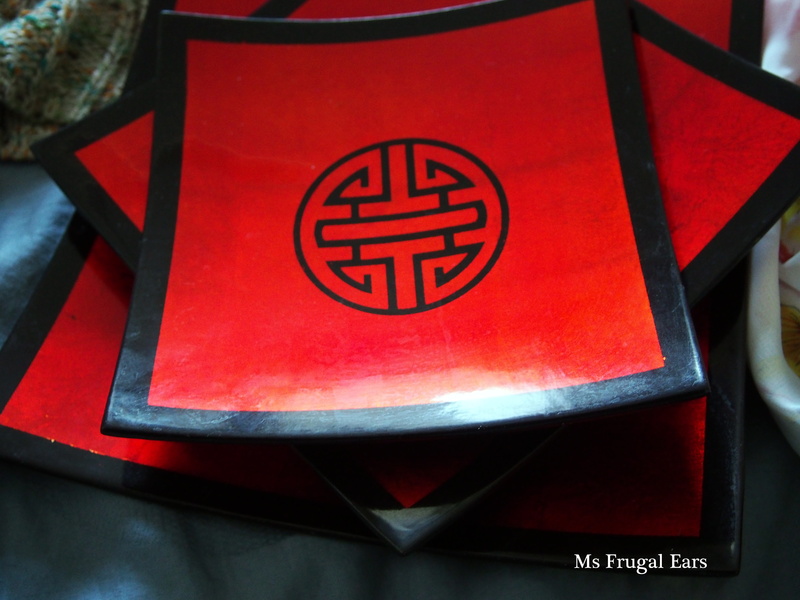 I figured that as Ms Frugal Ears, I would have fun with this frugal challenge. And I reckoned I saved many times that amount in one day, while connecting with my community and having fun. 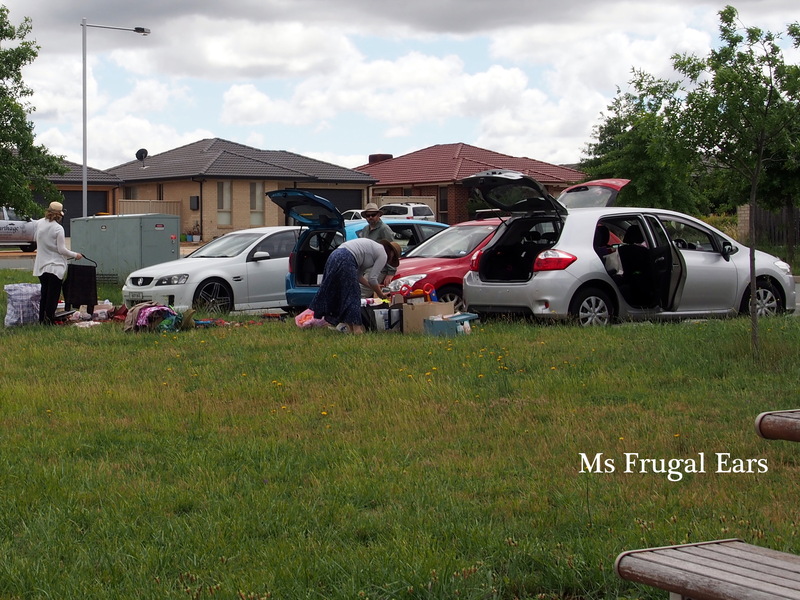 On frugal Sunday I participated in a car boot giveaway by my local Buy Nothing chapter, one of the many ways that you can get ‘free’ stuff in your community. The Buy Nothing project started on Bainbridge Island, Western Australia, and operates via Facebook. I like the fact that membership to each group is restricted to a local area, so you are not just giving stuff away but making connections within your community as well. 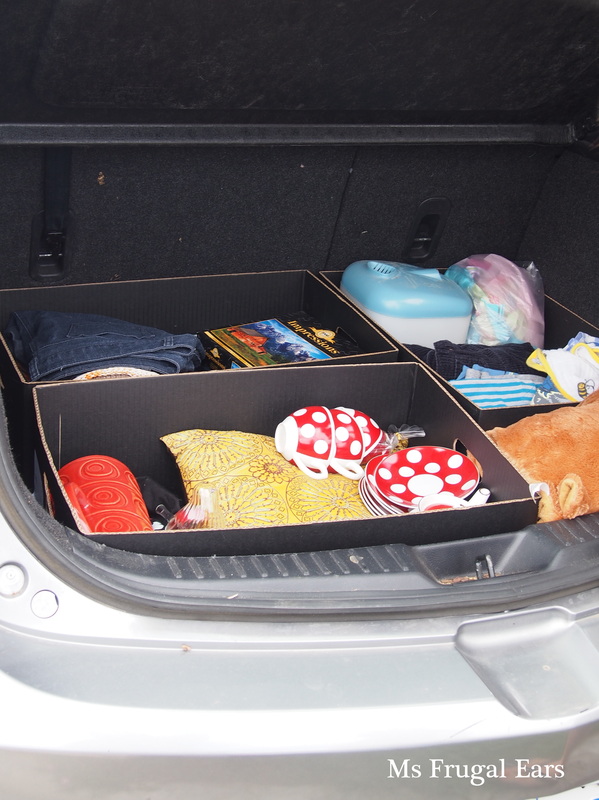 So this morning I arrived with a car boot full of stuff I didn’t really want – I was keen to declutter. And also some herb cuttings for someone who said they wanted some. 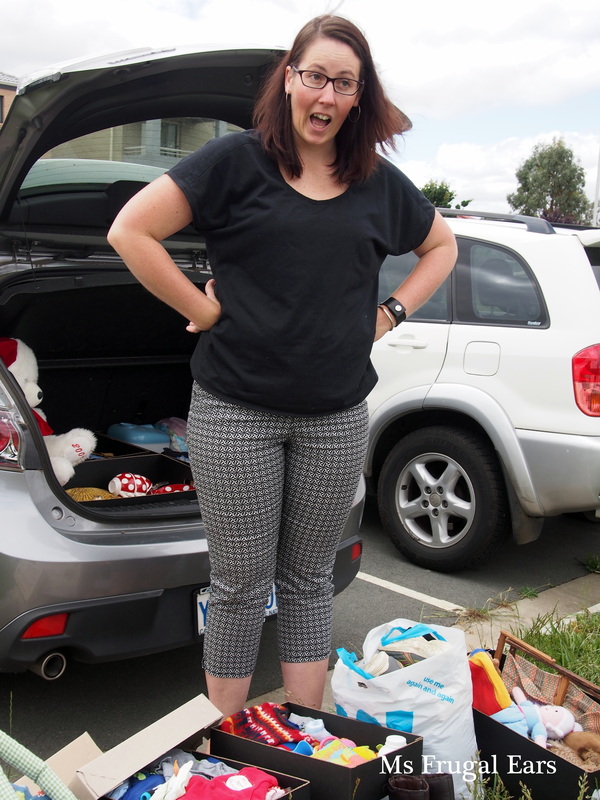 I wasn’t sure how my unwanted stuff would be received, but there was interest in some of the more unlikely items. 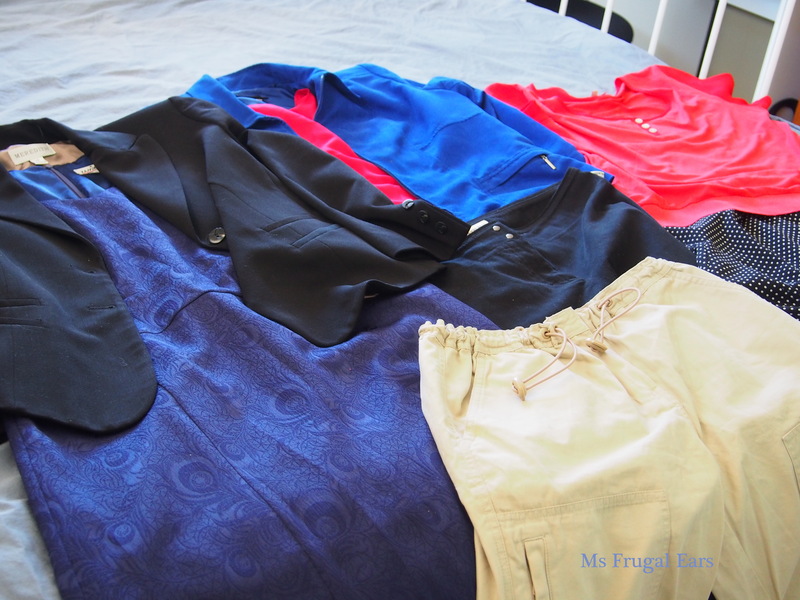 While my kids played at the playground next to the cars, and a group of adults kept a watchful eye over them, I ‘frugal shopped’. 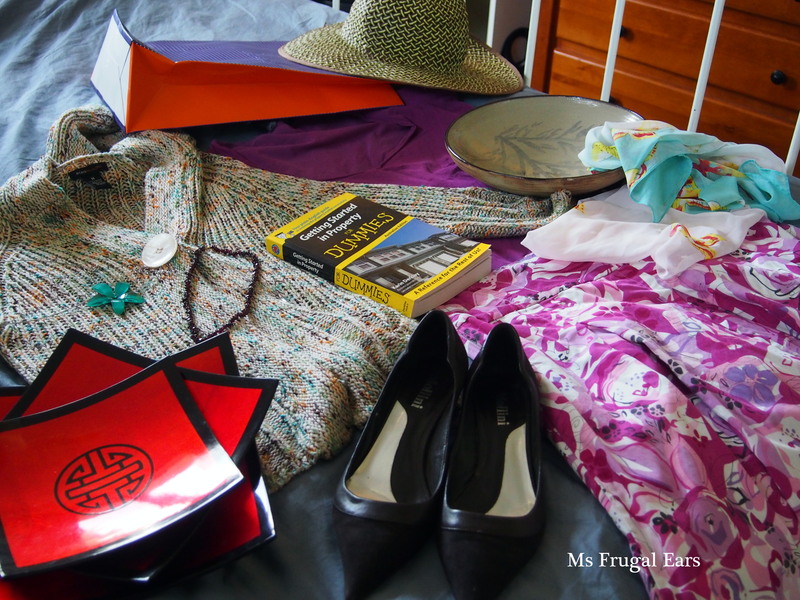 I went planning to give, not to receive, yet I did extremely well in my frugal shopping. “There are more givers here than takers,” said my friend. She sounded genuinely regretful that there were not more people who were willing to take her stuff. I obliged by taking four boxes of baby clothes from her to give to a friend: she ended up thanking me, as did my friend who received the clothes. Everyone wins, and less waste that goes to landfill. 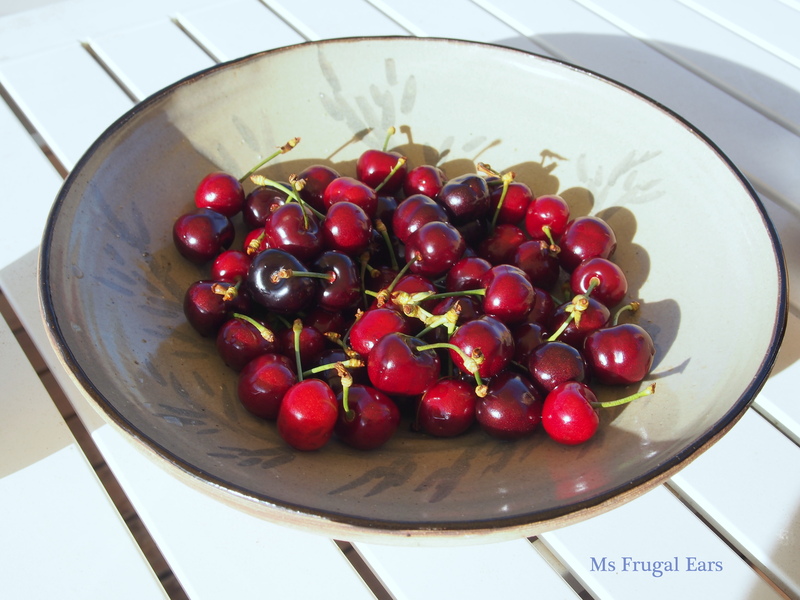 I served new season cherries in my new pottery bowl – don’t they look pretty? 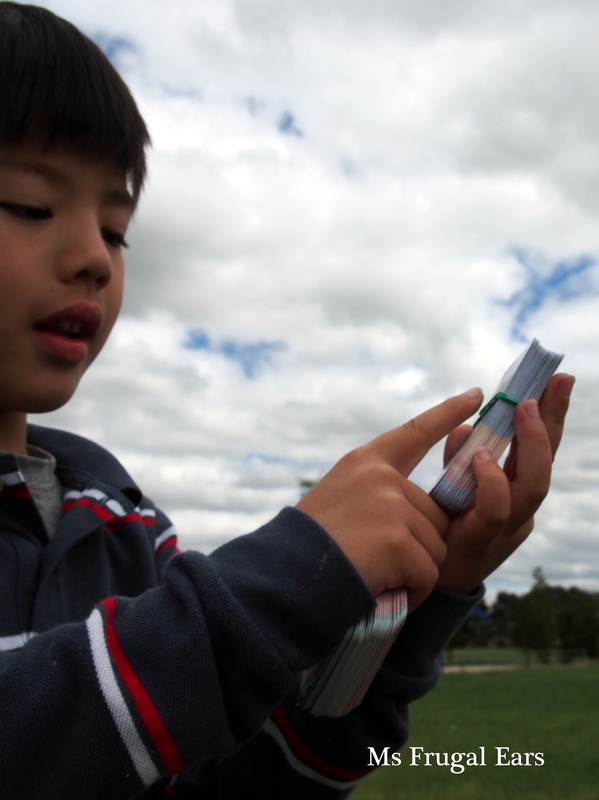 Not bad for a few hours work (ah, play) at a local park where I got to meet other families. I also forgot to mention that Big A scored a huge wad of Woolworths Ancient Animals cards, which he was especially excited about. Getting ‘free’ things through formal groups such as Buy Nothing is not the only way. If you treat your friends with generosity (there is a difference between between frugal and cheap), often they will give things back in return. Later that afternoon my friend Melissa came over. I have known Melissa for 15 years. We often gift each other things. She is also frugal. Last year I have her a lot of infant baby clothes and toys after she had her baby. And today she came with a huge bag of clothing for me. I am not sure how much these would cost new, but for the sake of giving it a figure I will allocate $40 each or $320. 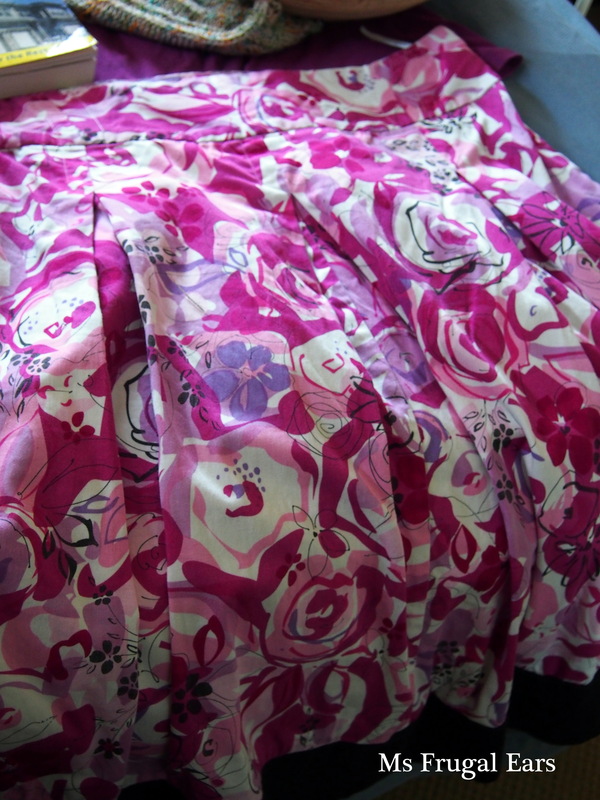 I loved the detail in this fabric – is it peacock feathers? 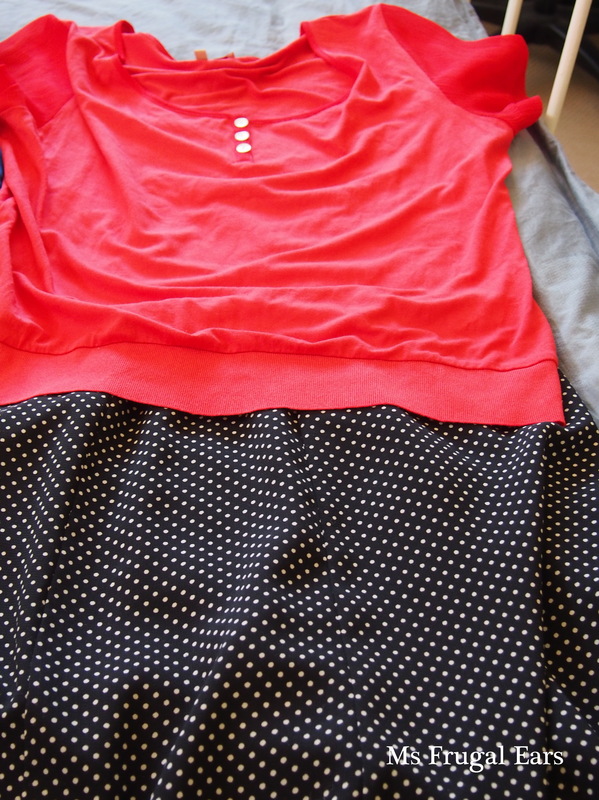 I wore the polka dot skirt to work today with the black jacket and got lots of comments. My best friend at work thought I had dressed up specially because I had a seminar to go to. I felt very elegant. All up I calculate I gained $830 worth in items. But I should add that simply just getting more ‘stuff’ is not really a gain unless you need it. If you have so much stuff that it is controlling your life, that you can’t move in your house, that you need to pay for storage or for family to stay in a hotel when they visit because there is no room for them then the ‘free’ stuff is not really so ‘free’. But I like my freebies, and know that I will use and appreciate them. 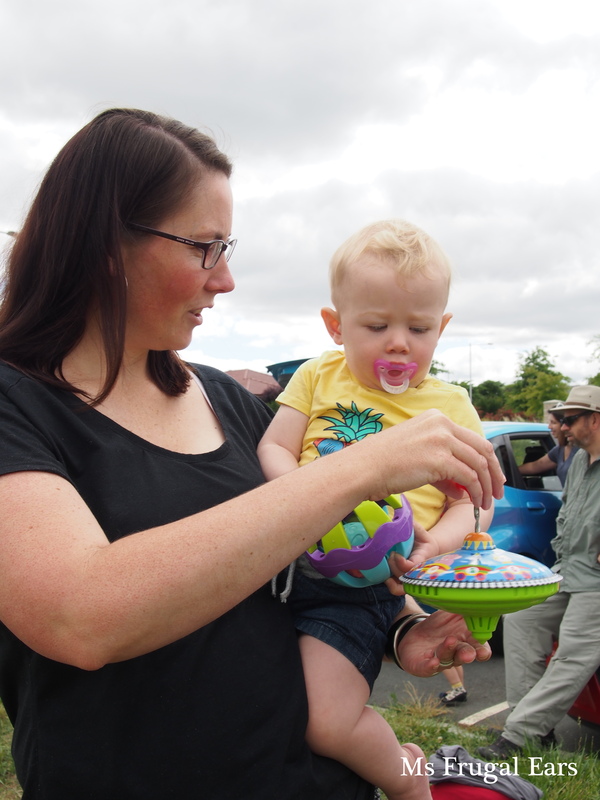 And I am looking forward to the next car boot giveaway. Buy Nothing operates through Facebook. Search Facebook or contact http://buynothingproject.org/ to find your local chapter.